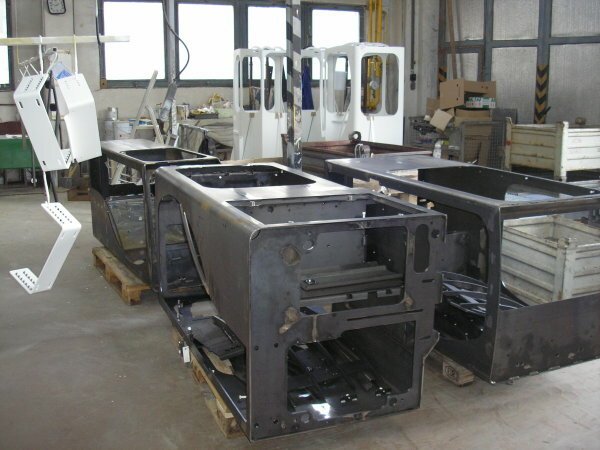 Production of weldments - TMW, a.s.
TMW, a.s. offers its customers the production of weldments for various applications. Weldments are made based on drawings provided by the customer or they can be projected by the Design Department of the company. 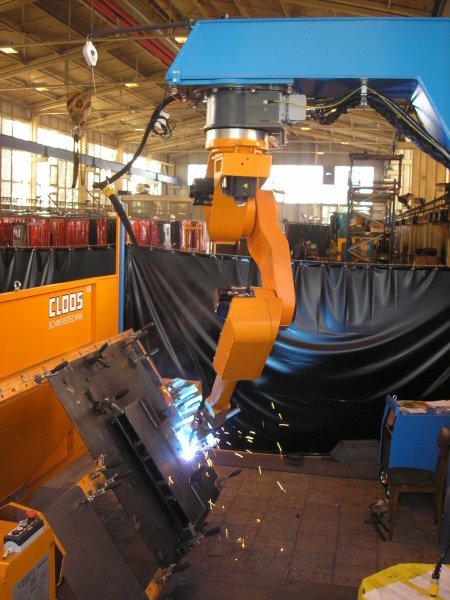 Welding is conducted using Fronius, Rehm and Cloos manual welding power supplies or on the Cloos robotic workstation, which guarantees the highest quality welding. 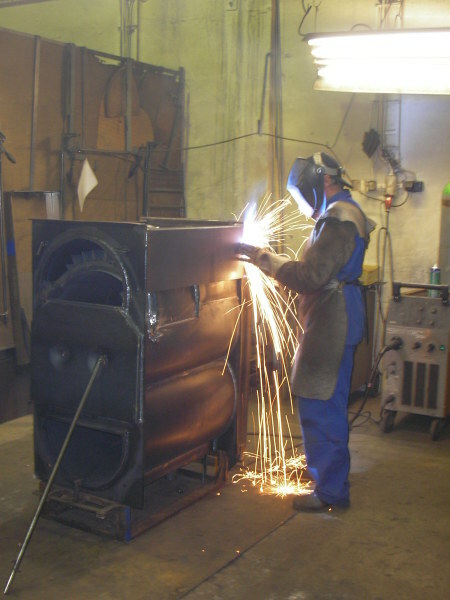 At present, the casings of boilers for solid fuels are manufactured, as well as weldments for special handling equipment, weldments for agricultural and communal equipments, and tanks for hydraulic systems.